MVM offers a range of options to finance your child's education. The different plans can provide tax benefits, estate planning benefits and fit well into your overall financial strategy. 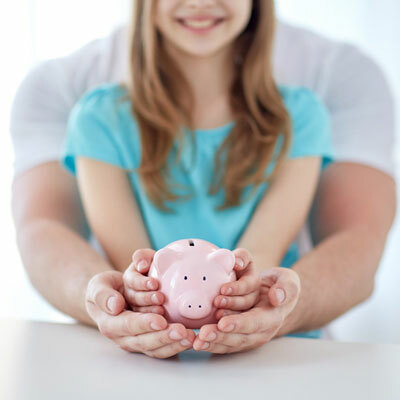 As a parent you should consider several issues before deciding how to finance your children's education expenses. Our financial advisors can work with you to help determine which option will best meet your needs. 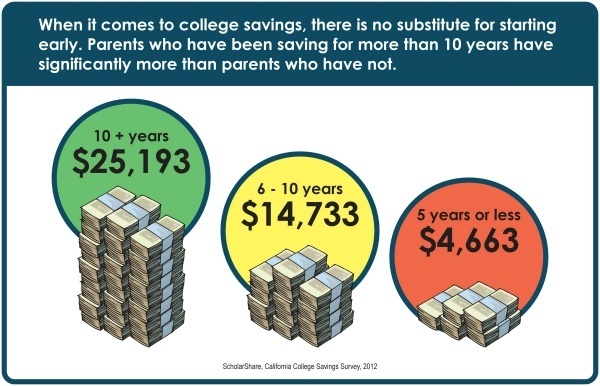 A 529 college savings plan allows for high contribution limits up to $300,000, depending on the type of plan you choose and state contribution limits. This enables you to move significant assets out of your taxable estate over time. Another option for funding higher education is a Coverdell Education Savings Account (ESA), which can also be used for elementary and secondary school education expenses. The annual limit on a Coverdell ESA is $2,000. 529 plans provide a solution to education expenses for families, and help make saving for the rising cost of education a little easier. 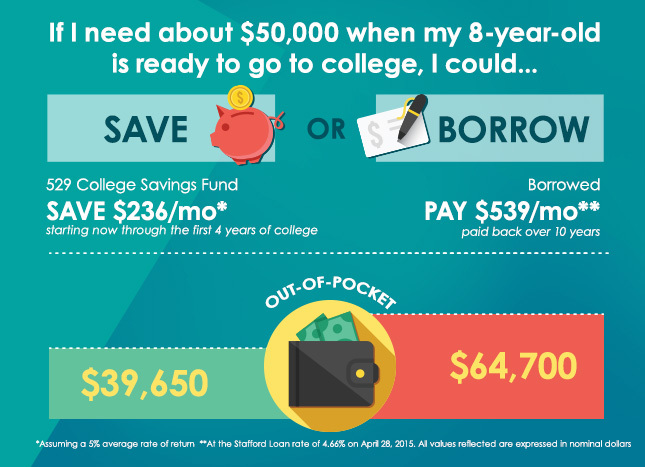 529 plans, named after the federal tax code that governs them, are flexible college savings programs that offer unique features and tax advantages not available through other existing programs. In the case of prepaid tuition plans, it is very important to read the fine print. During a recession, state prepaid tuition plans feel financial pressure from two directions. State income tax revenue declines during and shortly after a recession, forcing the state government to cut its budget. In addition, recessions are often accompanied by stock market losses. The combination puts pressure on the actuarial assumptions behind the state prepaid tuition plan. Because of the risk that a prepaid tuition plan might not fulfill its obligations, it is important to consider whether the plan is backed by the full faith and credit of the state. Of the states with prepaid tuition plans, only Florida, Maryland, Massachusetts, Mississippi, South Carolina, Texas, Virginia and Washington provide a guarantee. 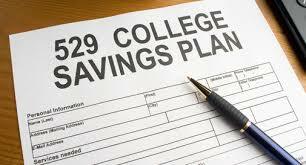 Some states have used the 529 tax code to develop state specific “Prepaid Tuition Plans”. This type of 529 plan lets families purchase college credits today for future use at state colleges. Families typically pay a premium over the current cost of college to offset projected tuition inflation. State sponsors pool the money families contribute into long-term investments and use the returns to pay for tuition. Whereas families assume all the risk in the more popular type of 529 plan, states generally bear the risk for prepaid 529 accounts. Most plans only cover in-state tuition and fees, so if your child decides to head out of town, the money would have to be rolled over to a sibling staying close to home.